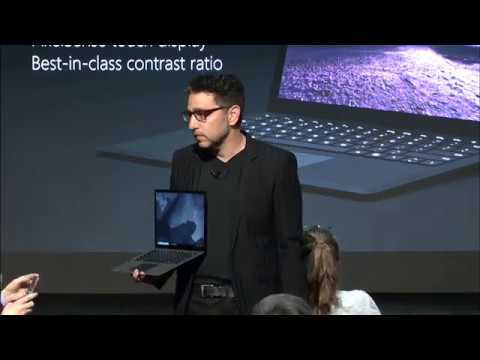 Watch the best bits from Microsoft's October 2 Surface event. 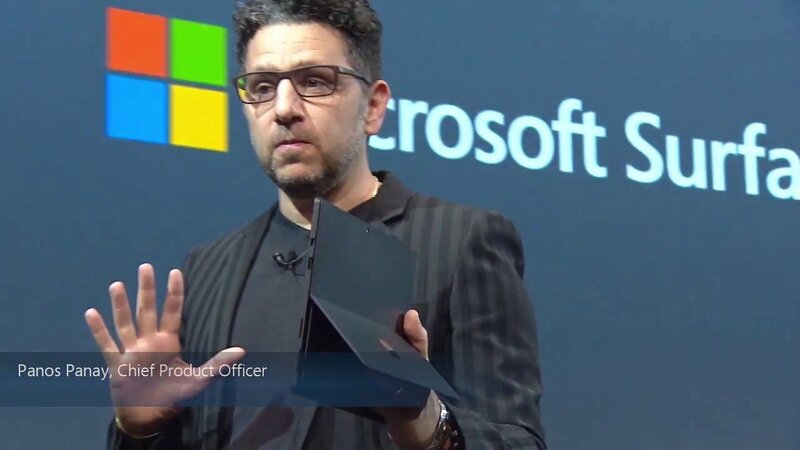 Microsoft may not have streamed its October 2 Surface event, but it had cameras at the ready to catch the highlights. 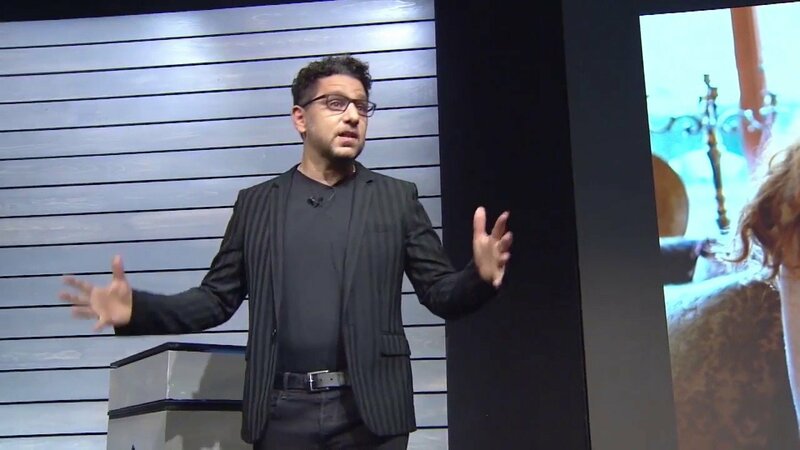 Today, the company posted some of the best bits to YouTube, recapping the introduction of the new Surface Pro 6, Surface Laptop 2, and more. After being introduced two weeks ago, both the Surface Laptop 2 and Surface Pro 6 went on sale this week in 10 markets around the globe. Both devices are modest updates, bringing a new matte black color option and 8th Generation Intel Core processors to the table, along with some smaller tweaks. Still, the boost in processors alone was enough to give both devices a significant jump in speed. For more, check out our full reviews of the Surface Laptop 2 and Surface Pro 6. Otherwise, you can pick up the Surface Laptop 2 and Surface Pro 6 starting at $999 and $899, respectively.